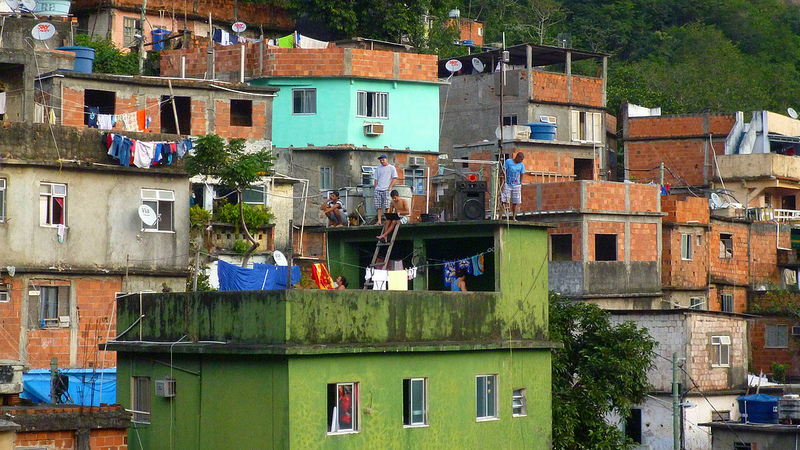 A City Planner Responds: What is a Favela? 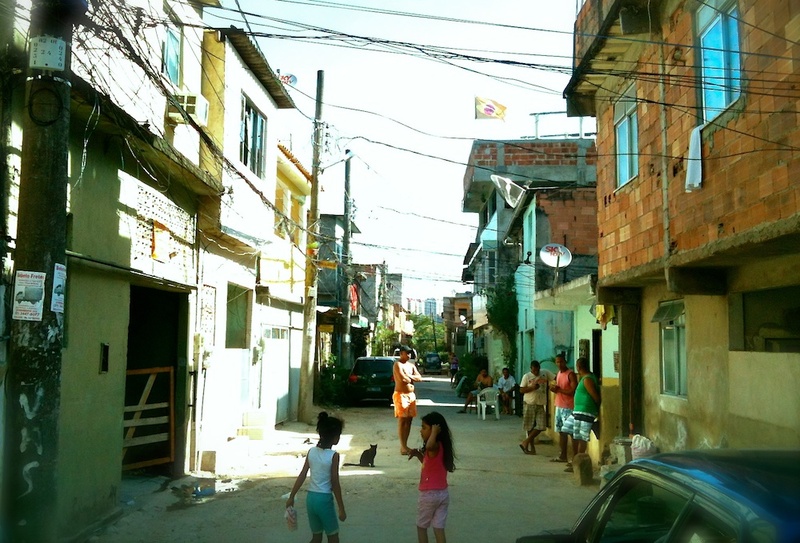 A Lawyer Responds: What is a Favela? 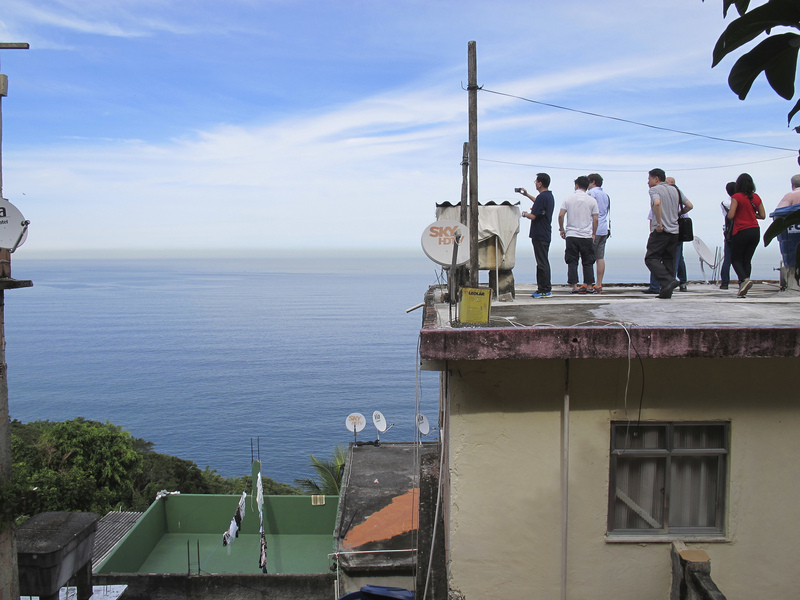 September 4, 2017—One year after the Olympics, Catalytic Communities (CatComm) has published a new report on international media portrayals of Rio’s favelas. 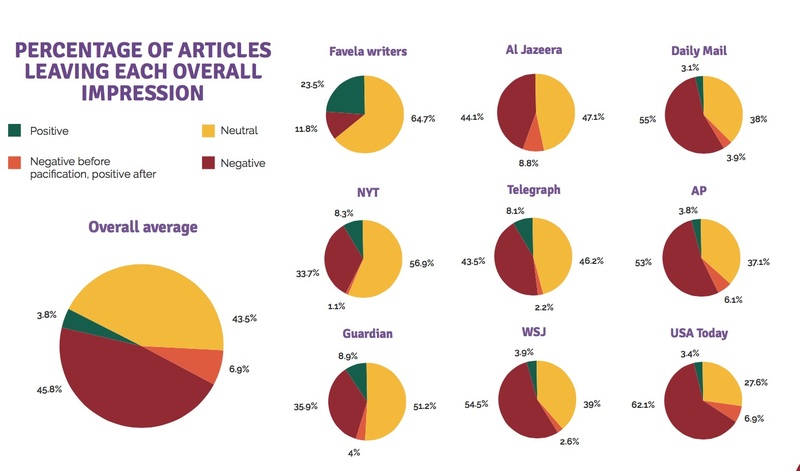 Building on our 2016 study of overall trends across eight major global outlets from 2008-2016, launched last December, this new version breaks down the data by news outlet, comparing major publications to each other and to articles written by favela-based journalists. 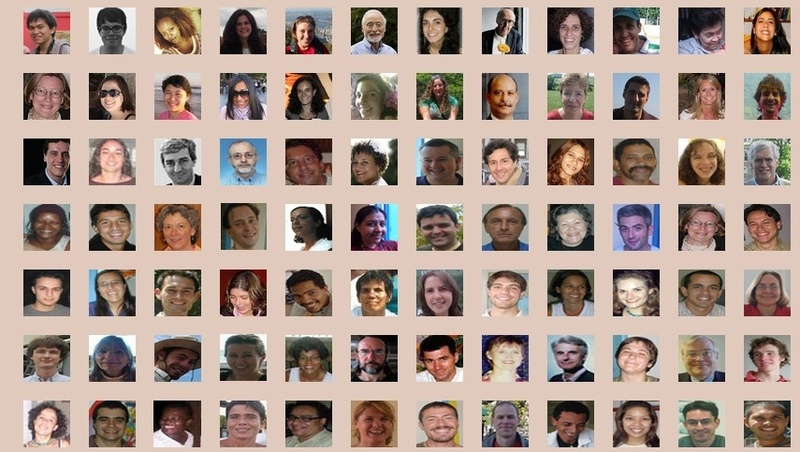 Journalists and editors from The New York Times, The Wall Street Journal, USA Today, The Guardian, The Daily Mail, The Telegraph, Associated Press, and Al Jazeera can see how their work stacked up against others’. 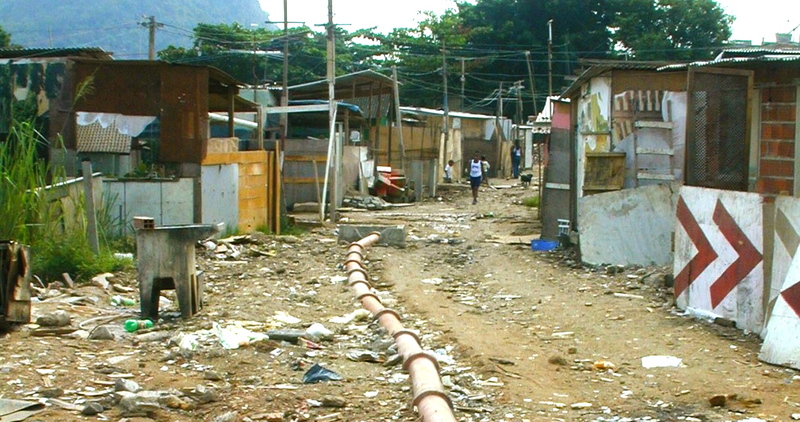 For example, The Guardian and The Wall Street Journal both decreased their usage of stigmatizing words like “slum” and “shantytown” over the years, while other outlets failed to show a similar trend. 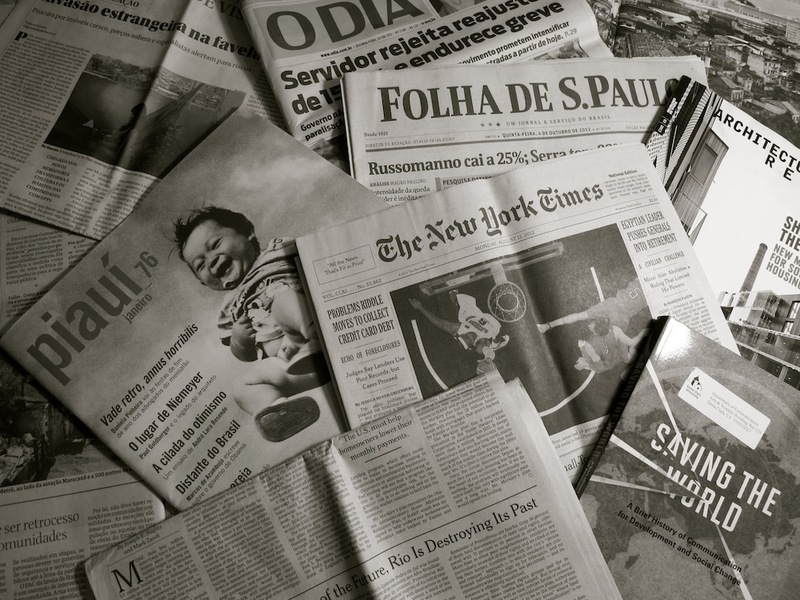 We found that 62% of articles in USA Today left an overwhelmingly negative impression of favelas, compared to 34% of articles in The New York Times, and just 12% of articles in these eight publications that were written by favela-based journalists. Our results show that no single publication scored well across all indicators, just as no single publication fared the worst across all data points. 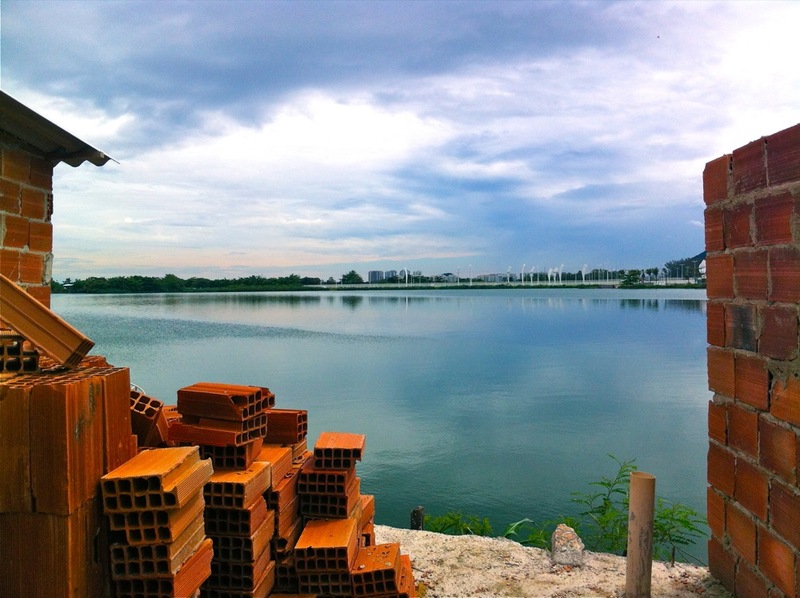 As a result, each outlet has both strengths and areas in need of improvement. For each of these areas, our data prove that such improvement is possible, because one or more of their peers is already succeeding in providing more accurate, nuanced and productive portrayals. 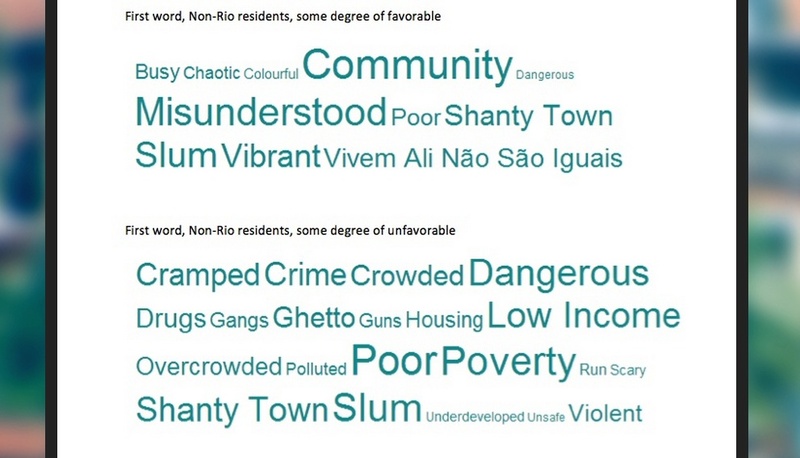 The differences between the favela writer dataset and the rest are frequently dramatic. 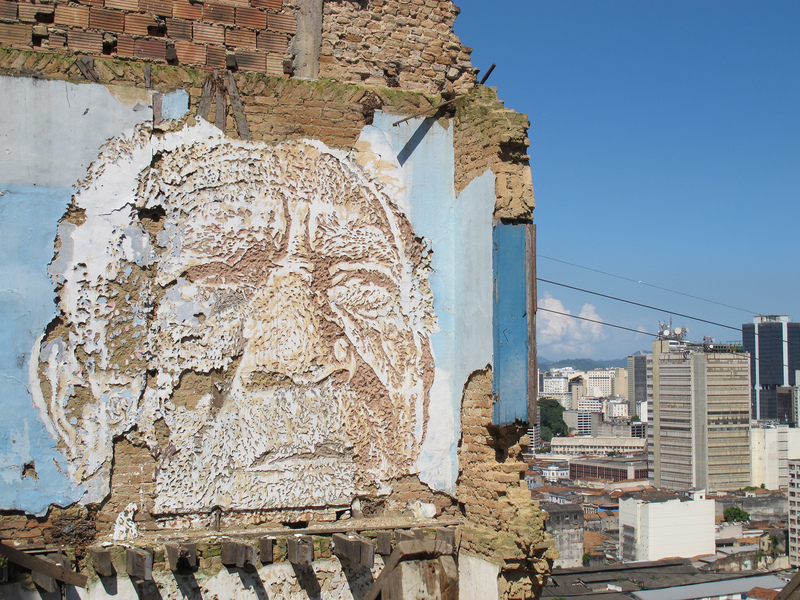 While we are not suggesting that all mainstream articles must or should replicate what favela writers do, we do believe the stark divergence between mainstream trends and favela writers’ trends demands that mainstream journalists and editors pause and reflect on why these differences exist. 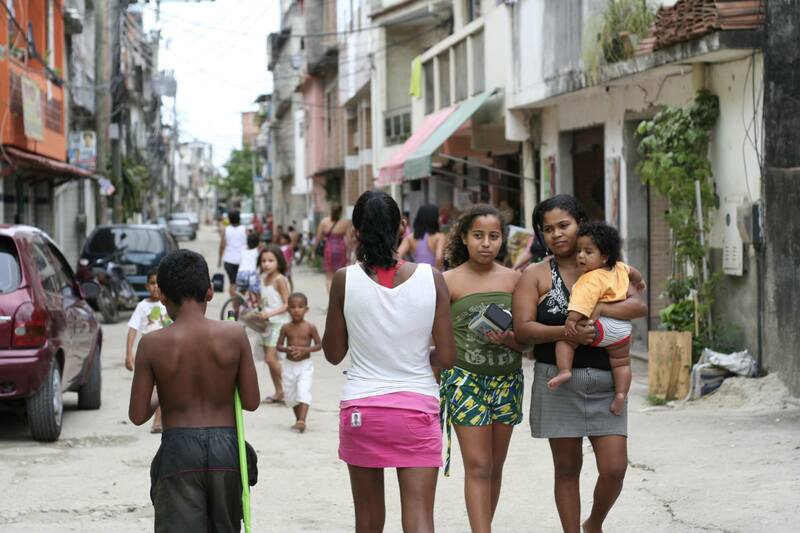 If 65% of articles by favela writers published in these outlets leave a neutral impression of favelas, and more of their articles leave a positive impression than a negative impression, what does it mean for all eight studied mainstream outlets to publish more articles that leave a negative impression than those that are positive? 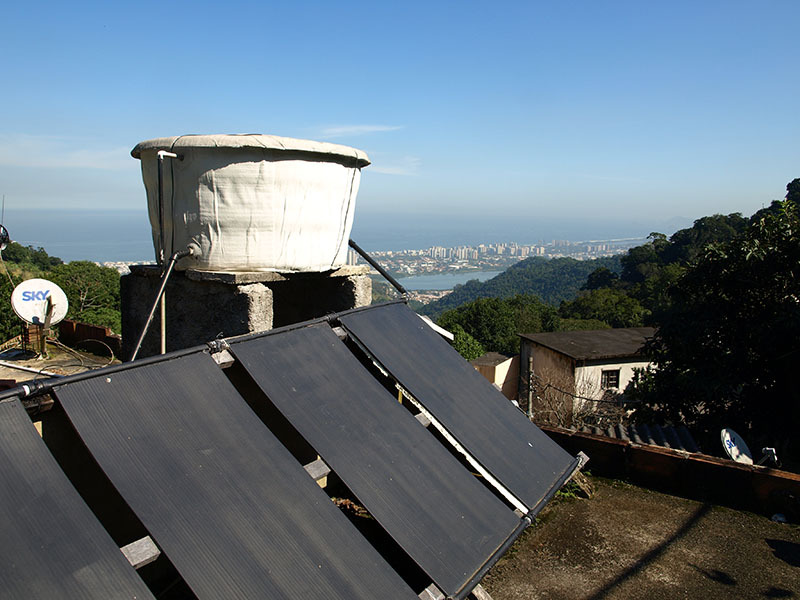 All seventeen articles by favela writers acknowledge the pervasive violence that exists in the city of Rio and which disproportionately affects the lives of favela residents, but they also give substantial space to discussing favela culture, the initiatives of favela residents to change their neighborhoods for the better, policy critiques by residents, and the regular ups and downs of daily life. What prevents mainstream international outlets from doing the same? 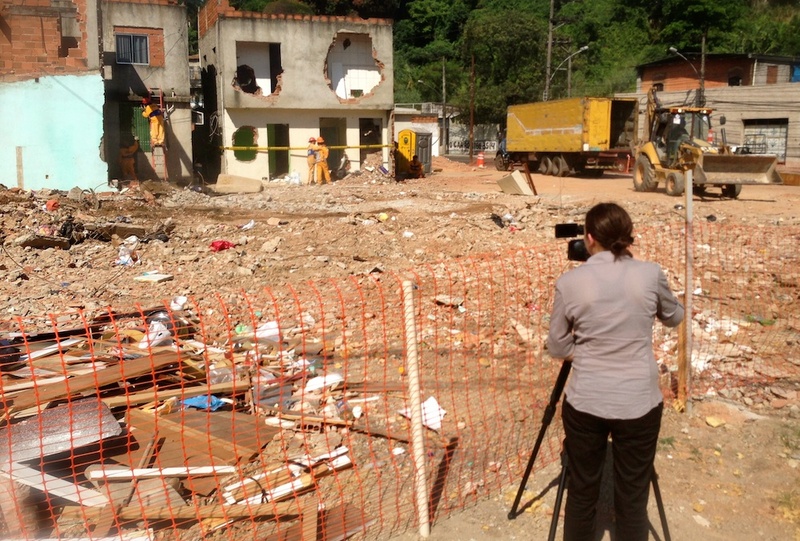 We invite journalists, editors, and other interested readers to contact us at press@catcomm.org or tweet @CatComm with the hashtag #FavelasInTheMedia to share your responses to these questions and other reflections on the report. 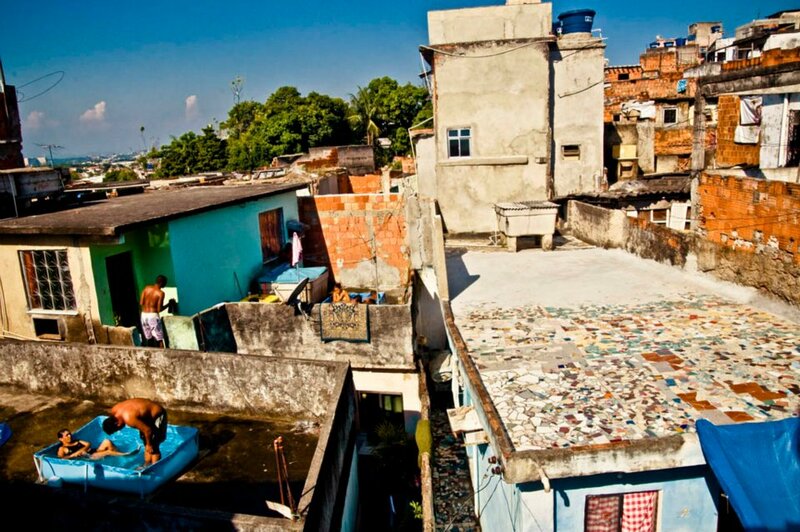 Let us know how you plan to change the way you portray Rio’s favelas. 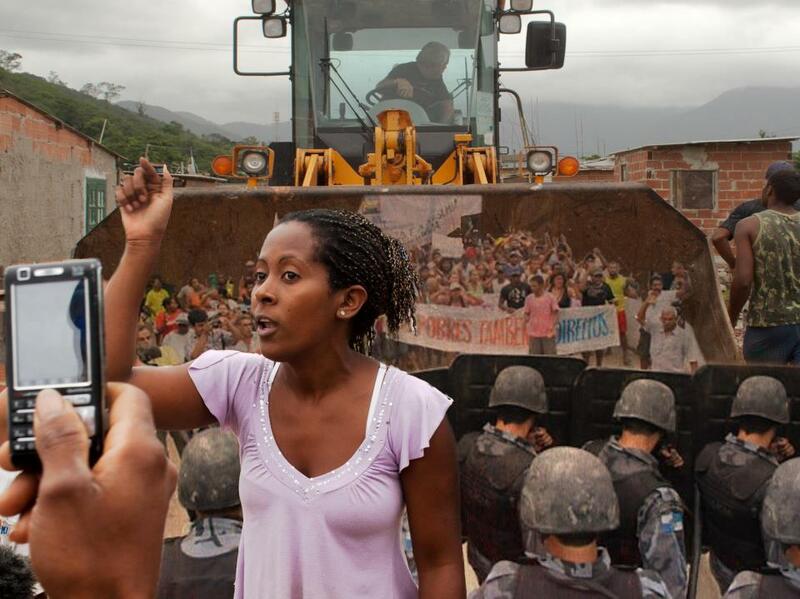 And please spread this report far and wide, using it to debate favela portrayals, the role of the media, and how we can work better together to properly reflect these and other communities around the world in order to foster productive, asset-based community development. 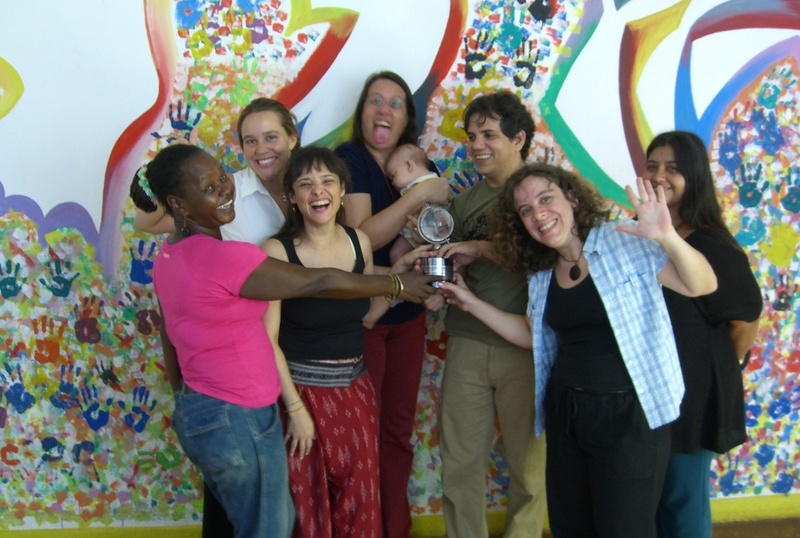 We would like to say a special thank you to Luisa Ulhoa, who designed this beautiful report, and SurveyMonkey for providing the analysis software used. 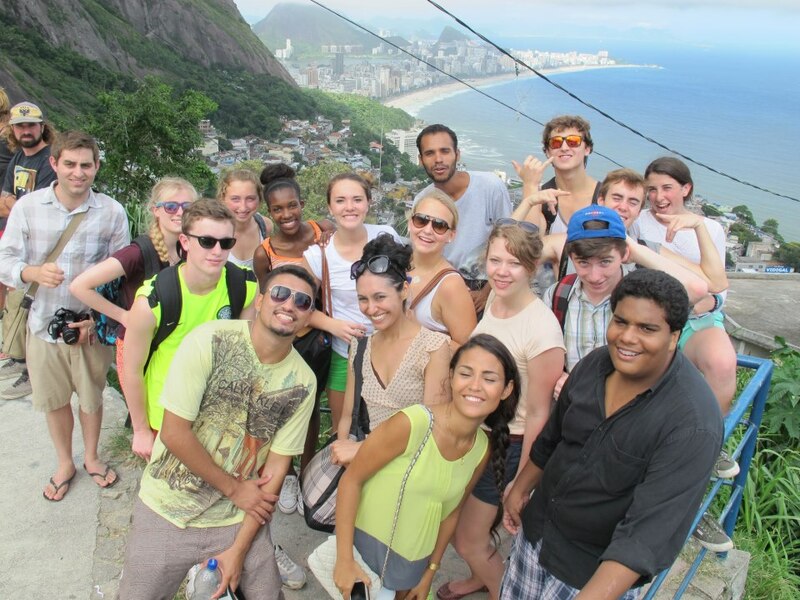 Based in Rio de Janeiro and with a US 501[c] charitable status, Catalytic Communities (CatComm) is an empowerment, communications, think tank, and advocacy NGO working since 2000 in support of Rio’s favelas at the intersection of sustainable community development, human rights, local-global networks, communications, and urban planning. 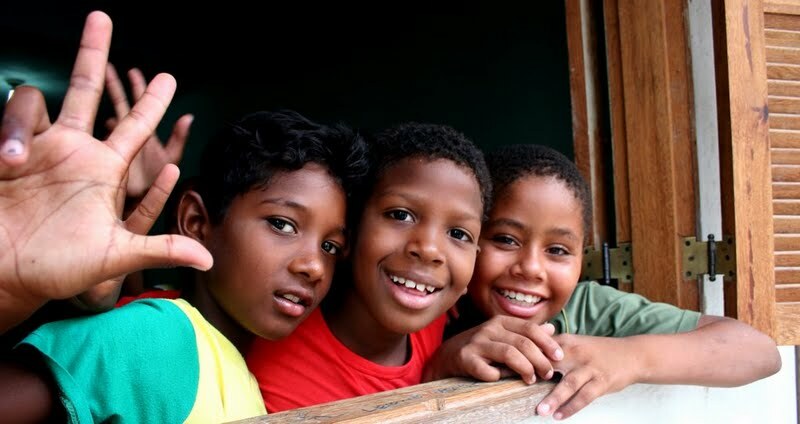 CatComm supports and empowers residents of informal settlements, evolving strategically to support their needs as they arise.